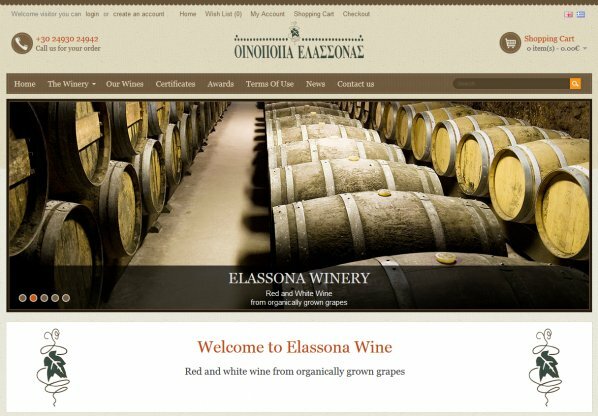 ItBiz has developed the official e-Shop for Elassona Winery. 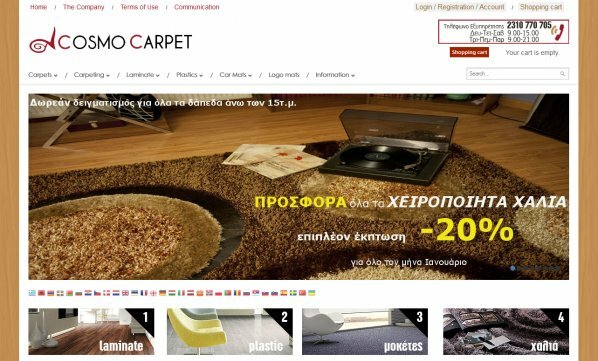 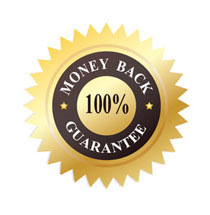 ItBiz has developed the official e-Shop for Cosmo Carpet. 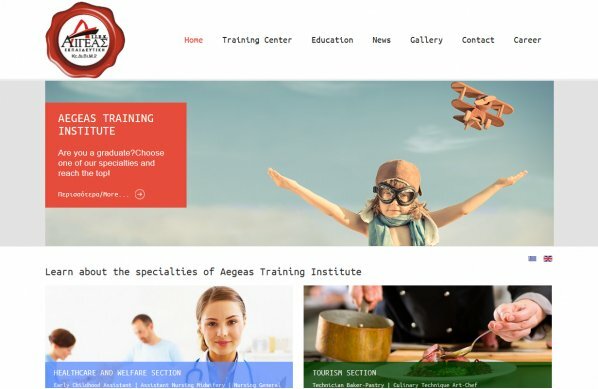 itBiz has developed the official website for Aegeas Institute of Education and Training.